Living the Thrifty Life: Play-Doh Sesame Street Shape & Spin Elmo Giveaway! 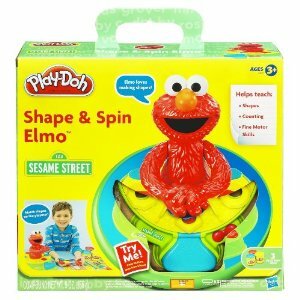 Play-Doh Sesame Street Shape & Spin Elmo Giveaway! I would LOVE to win this for my son. He loves Elmo, and he is super creative. 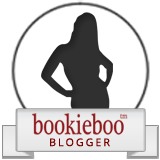 Click My Organized Chaos for your chance to win!